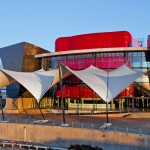 The Soweto Theatre complex is owned by the City of Joburg: visit www.joburg.org.za . The theatre’s operating company, Soweto Theatre (SOC) Ltd, is a Municipal Entity of the City of Joburg.The city’s Community Development sector retains political oversight of the operations of Joburg Theatre, Soweto Theatre and The Roodepoort City Theatre. 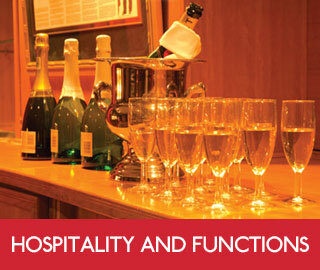 To read and/or download the company’s most recent Mid-Year Report and Annual Report, please visit www.joburgtheatreptyltd.co.za . 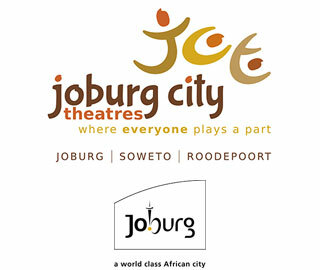 Soweto, home to a long and rich tradition of community theatre, is also home to the newest theatre to be managed by Johannesburg City Theatres (JCT). Situated in the vibrant cultural precinct of Jabulani, it’s now iconic complex was completed in May 2012 and is a legacy project of the FIFA 2010 World Cup. The Soweto Theatre operates in perfect harmony with the entrepreneurial spirit of street vendors, hustlers and the organised big business of the Jabulani Mall. While the theatre and Jabulani Shopping Mall are contemporary additions to the budding cultural precinct, the Amphitheatre is legendary. Built in 1952, this was one of the few leisure facilities in Soweto during the apartheid years. It is a place of political significance and one of the few state structures which escaped being torched during the 1976 Student Uprising. From the sixties, the Jabulani Amphitheatre was the venue for jazz festivals which were later consolidated into the Soweto National Jazz Festival in the seventies. Because of its close proximity to Inhlanzani Hostel, the amphitheatre became popular for hosting Maskandi as well as Isicathamiya traditional music in the eighties. 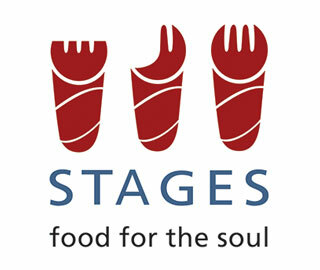 Local bands such as The Beaters led by Sipho “Hotstix” Mabuse, Blondie Makhene and gospel festivals featuring local icons such as Rebecca Malope and Lundi have played to full capacity at the venue. “We are entering a new era. It is time to pass the baton from this generation to the next. 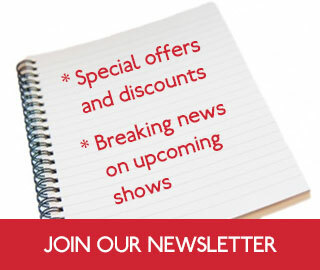 Soweto Theatre, like other entities around the city is doing just that. At the cutting edge of delivery a thirty-something has been given the tools to carve the future of theatre and performance art in Soweto. I am excited to be leading the theatre into this new era. This new era will see a particular focus on celebrating local talent and creating opportunities for the locals of Soweto and Gauteng to develop in theatre and performance art. With access to the best technology has to offer in our complex, we will explore new ways of staging indigenous language theatre as was done with Ilembe, a Zulu play about the life of Shaka Zulu which had English surtitles on our drop down screen. With a desire to bring attention to the theatre, we invite artists and producers to come and utilise this technologically advanced facility in the most innovative and creative ways possible through competitive rental pricing. Careful consideration has been given to programming at the theatre, which will now operate Tuesday to Sunday, staging plays and performances at 11am, 3pm and 8pm daily without fail except during October and early January when the theatre does annual maintenance. In terms of in-house programming, the first 3 weeks of every month are exclusively for theatre, while we have put aside the last weekend of every month for non-theatre programming such as music, comedy and African movie screening. We are opening our doors even wider to the community of Soweto, integrating our operations into the life of every Sowetan. We are bringing theatre to the people with an extensive offering that we feel will speak to them better, as it will speak to them in their languages. We are also expanding our daytime offering to include utilising the facility as a shoot location as well as a conferencing venue as we have the benefit of our in-house restaurant stages. This to secure alternative revenue streams that will allow us to invest in local theatre producer, the leeway needed to develop new markets.